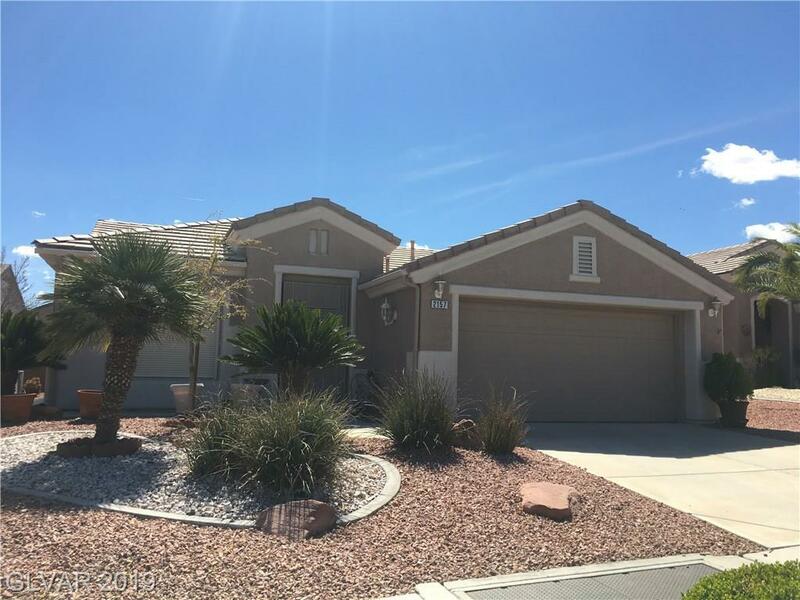 From the expanded entry to the spacious open floor plan & backyard covered patio, feels like home. 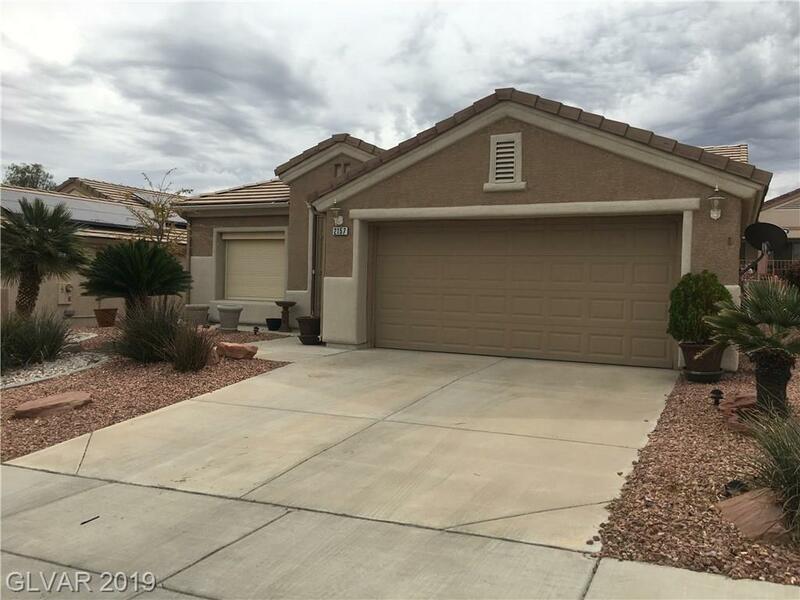 This lovely single story low maintenance 2 bedroom, 2 bath, 2 car garage home in beautiful Sun City MacDonald Ranch is a must see for anyone over 55 who wants to live a comfortable & active life style with golf course, pools, club house & lots of fun just around the corner. The living space is open & inviting. The bedrooms are separate. 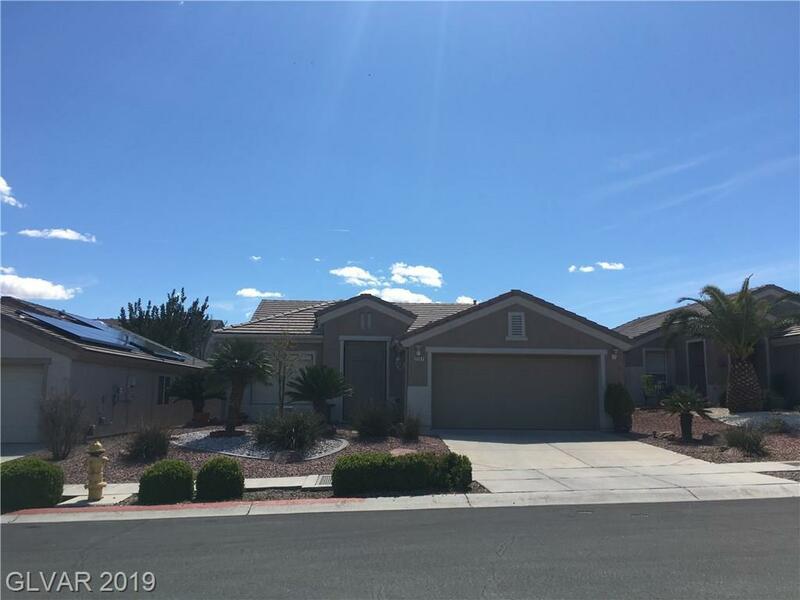 The data relating to real estate for sale on this web site comes in part from the INTERNET DATA EXCHANGE Program of the Greater Las Vegas Association of REALTORS® MLS. Real estate listings held by brokerage firms other than this site owner are marked with the IDX logo. 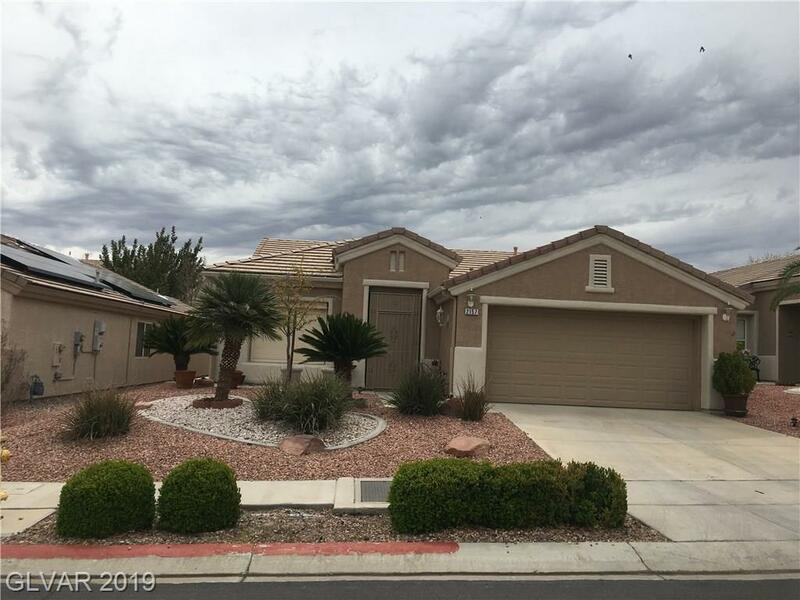 GLVAR deems information reliable but not guaranteed.Information provided is for the consumers' personal, non-commercial use and may not be used for any purpose other than to identify prospective properties consumers may be interested in purchasing. Data last updated 2019-04-23T21:17:24.153.